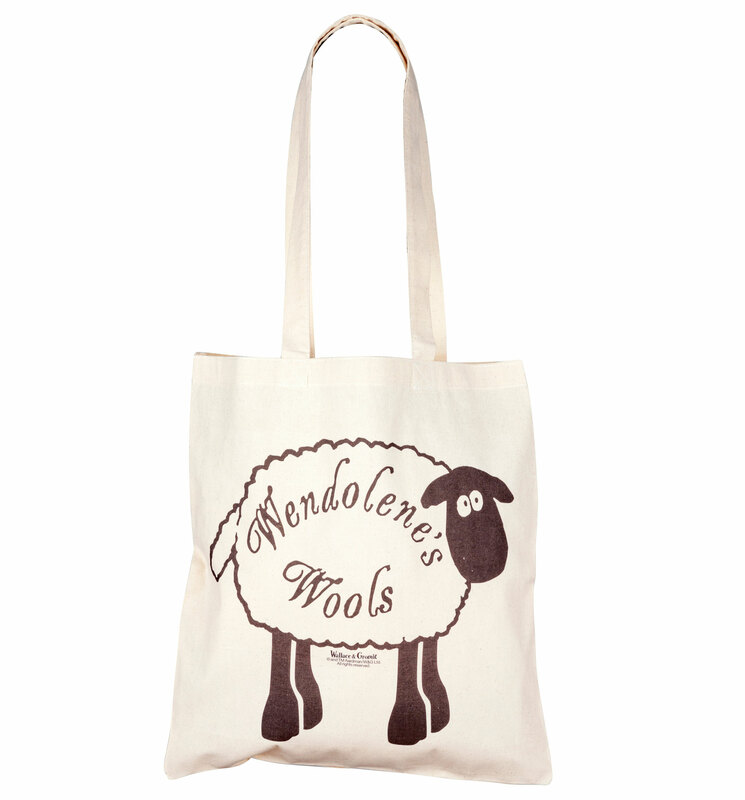 This is shear-ly the best tote we've ever seen - and no, we're not pulling the wool over your eyes! 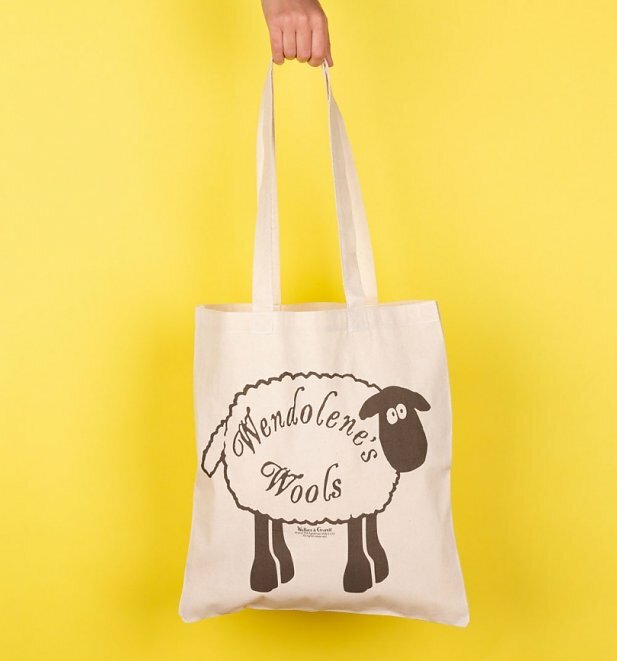 A perfect pick for fans of Nick Park's A Close Shave, that first introduced us to fluffy friend Shaun The Sheep, it pays homage to Wallace's beau Wendolene Ramsbottom and her wool shop. Review: Durable material. Great quality print.. all round great product!